Samantha Haskell is a bookseller and young agrarian rooted on the Blue Hill Peninsula. She holds a degree in Human Ecology from College of the Atlantic, where she focused on land-use planning and completed her senior thesis on the gateway communities to National Parks. 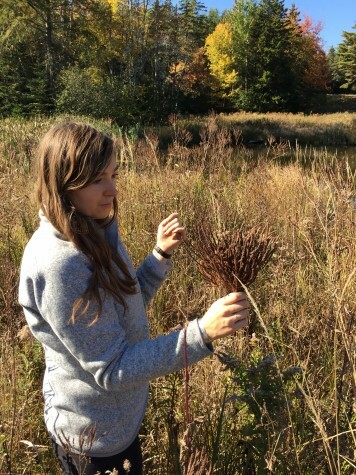 Samantha is the co-vice president of Blue Hill Books and a Director of Wild Seed Project, a non-profit working to restore native habitats and support pollinators in the state of Maine. She is passionate about rural living, community development and being outside in all types of weather.